Trail Conditions: 4-13 Wet today but the trails should be good to go Sunday or Monday. Bicycles are great equipment you can use to immerse yourself in nature while working out. Like any machine, they require regular tune-ups to make sure they are working efficiently. Don’t worry! We will figure out and take the steps needed to get your bike up and working smoothly. Bikes not picked up after 3 days of completion will be charged a $10/week storage and handling fee. 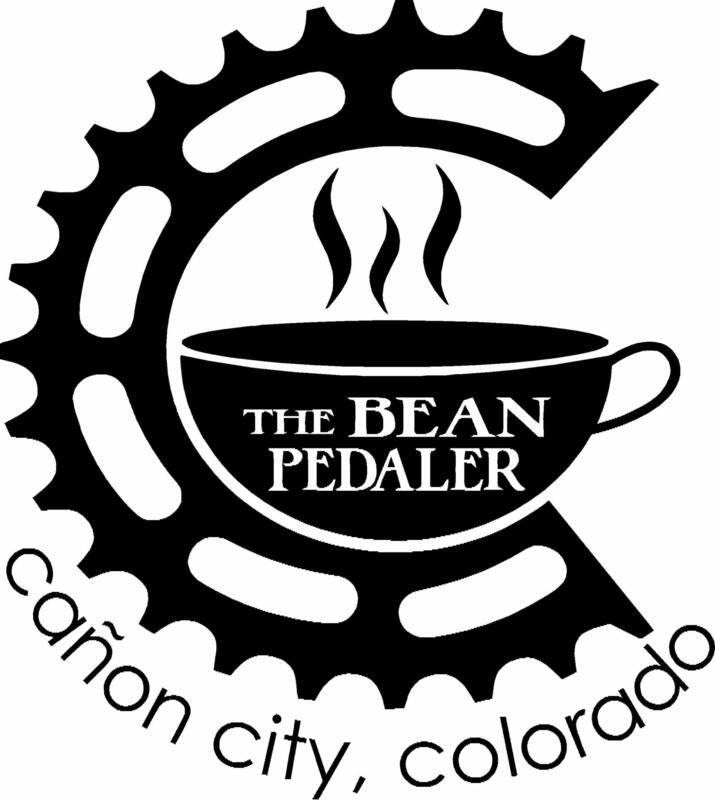 Our community-focused business offers a place for biking enthusiasts to meet and chat about their day on the trail while enjoying coffee, food, and beer. We provide essential resources including local maps and information. Cycling while appreciating the beauty of nature is our passion that we want to share with you. Let our full-service bike shop provide all your riding needs. For bicycle maintenance solutions, get in touch with our friendly representatives.